White light shoots through a digital wall. 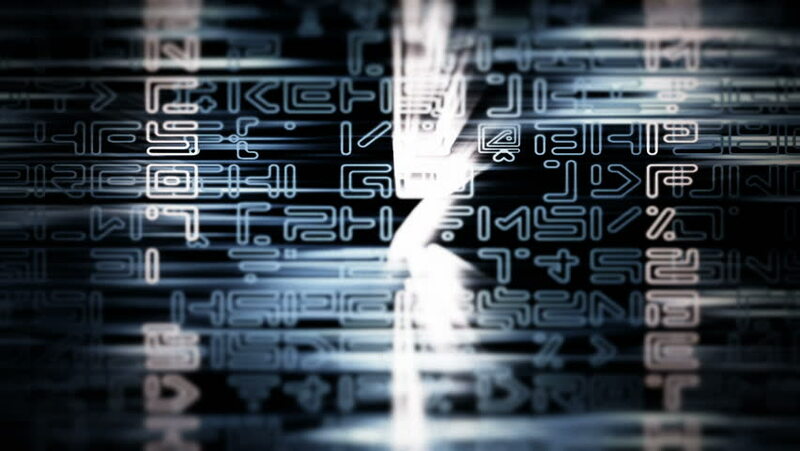 hd00:20HD - Motion 121: Scrolling text and light abstraction (Loop). hd00:20Streaming text and light abstraction (Loop). sd00:20NTSC - Motion 121: Scrolling text and light abstraction (Loop). 4k00:20Video Background 1005: Scrolling text and light abstraction (Loop). hd00:15Inside the details of a personal computer. Motherboard and video card. Man cleans dust from dust.